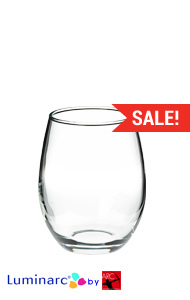 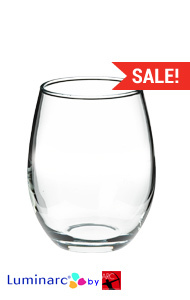 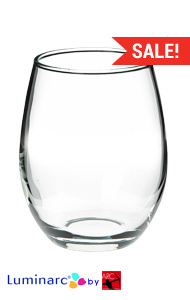 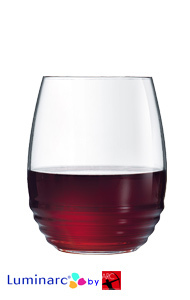 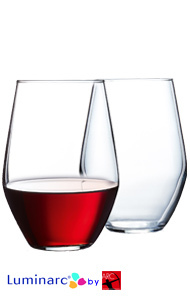 These casual no stem, no frills wine glasses puts your wine right in the palm of your hand. 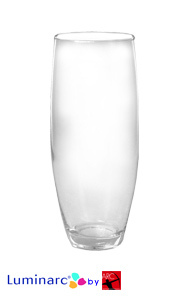 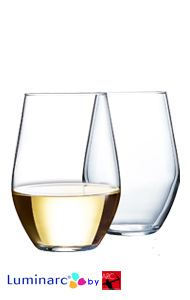 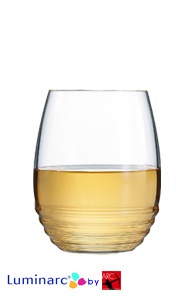 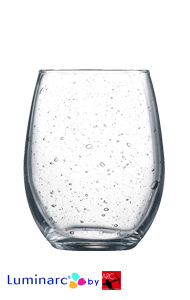 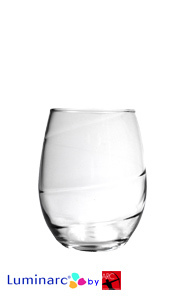 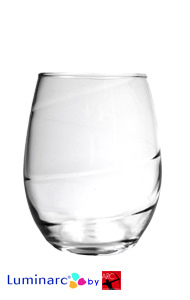 Our stemless wine glasses are not just for wine; they are drinking glasses that are great for water, juice, and cocktails and unlike stemmed wine glasses, fit in the dishwasher just right. 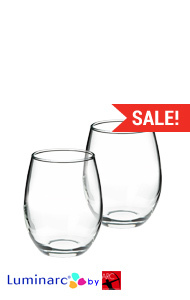 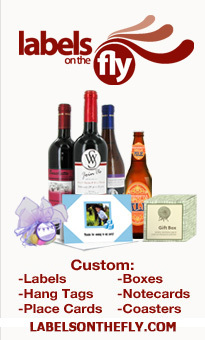 Our glassware is factory direct, cutting out the middle man, making it possible for you to purchase them at 40%-50% off of their original price.